An adult Khapra beetle stow away. Khapra beetles feed on dried plant and animal products with a preference for grain and stored products. A suite of exotic pests have been detected in Australia during the last few months. The Khapra beetle, one of the most feared pests of stored grains and other products globally, was detected in South Australia in mid-May. The beetle poses a major threat to Australia’s grain industries and would severely disrupt exports to many parts of the world. Around the same time an incursion of Russian wheat aphid (RWA) was also detected in South Australia. Surveillance showed that this destructive pest had been present for some time and was spreading widely across the state and into parts of western Victoria and southern New South Wales. The intriguing question is how it entered Australia in the first place. We’re working to address this and to clarify the affected areas. The potential for major damage is substantial. Finally, during July two Asian honeybee hives were discovered in Townsville. This incursion was doubly concerning because the hives carried evidence of a varroa mite. Luckily, it was the Varroa jacobsoni mite and not the Varroa destructor mite which is regarded as the major global challenge facing bee-keeping. So we have dodged a bullet in this instance. 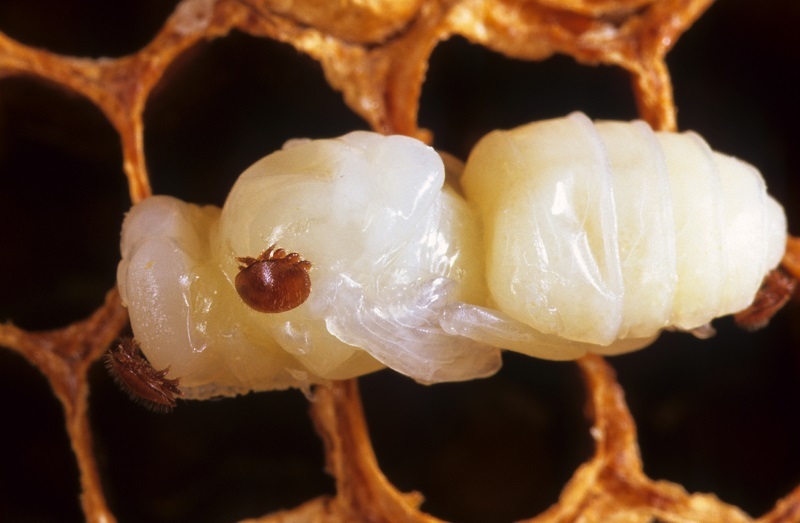 Varroa mite on bee pupae. So what do these recent incidents tell us about Australia’s biosecurity system? Firstly we need to remember that Australia has an enviable position of being free from many devastating pests and diseases, thanks to our strong biosecurity system based on cooperation between government, industry and the community. However, these incursions emphasise that Australia is under increasing pressure from biosecurity threats as we become more connected to the world through trade, the movement of people, and as pathways for natural spread of exotic pests become more critical due to changes in the pest status of our neighbours. At least two of these incursions appear to be linked to trade pathways or human activities. RWA incursion remains a mystery, but it is extremely unlikely to have reached Australia under its own steam. 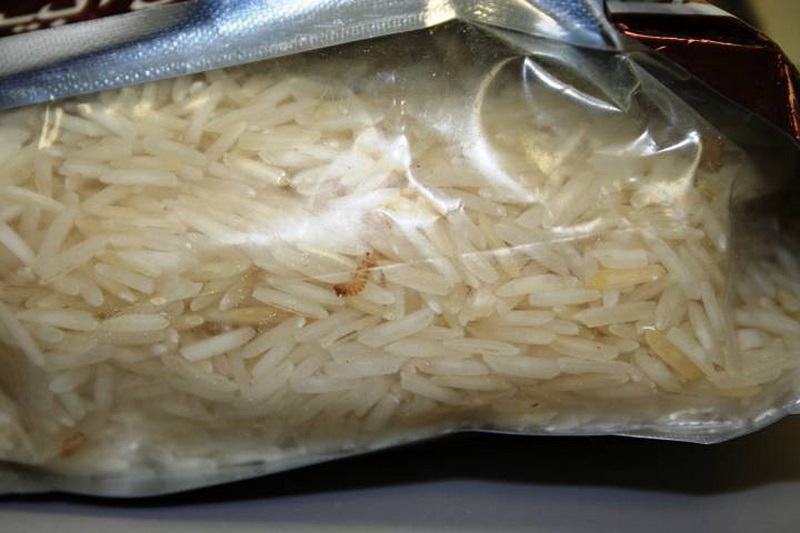 In the face of our growing biosecurity threats there is a clear imperative for Australia to deploy smart technologies for biosecurity surveillance and rapid response to ensure that we can manage the risk posed by contaminated containers, hitch-hiking insects and passenger bags with disease-carrying plant seeds. Without smart technologies the sheer volume of trade and people movements leaves us vulnerable, despite the best efforts of all involved. Find out more about our work in Health and Biosecurity. This article was originally published in The Weekly Times.